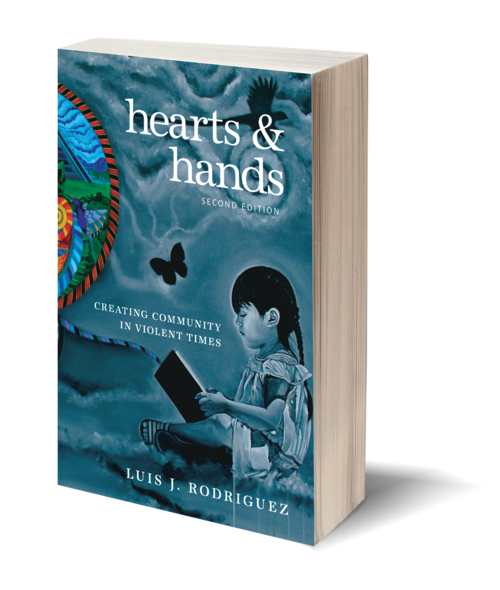 Hearts and Hands deals with many of the difficult issues addressed in Luis Rodriguez's memoir of gang life, Always Running, but with a focus on healing through community-building. 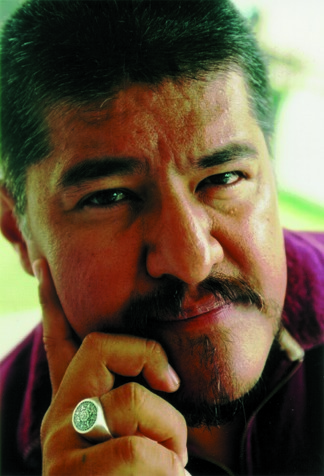 Empowered by his experiences as a peacemaker with gangs in Los Angeles and Chicago, Rodriguez offers a unique book of change. He makes concrete suggestions, shows how we can create nonviolent opportunities for youth today, and redirects kids into productive and satisfying lives. And he warns that we sacrifice community values for material gain when we incarcerate or marginalize people already on the edge of society. His interest in dissolving gang influence on black and latino kids is personal as well as societal; his son, to whom he dedicates Hearts and Hands, is currently serving a prison sentence for gang-related activity. With anecdotes, interviews, and time-tested guidelines, Hearts and Hands makes a powerful argument for building and supporting community life.